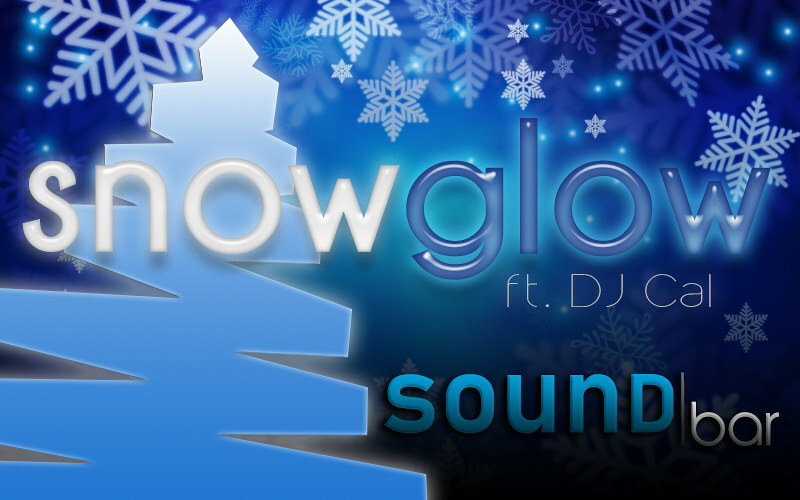 Snow Glow @ SoundBar - Winners Announced! Discussion in 'Events' started by Calum, Dec 3, 2018. Come to this music-filled holiday two-part event & be automatically entered for a chance to win 1000 Gold! You each won 1,000 Gold in SoundBar's 1st Annual SnowGlow giveaway! Instructions have been sent to the winners. You have until 12/29/2018 @ 11:59pm EST to claim your prizes. SoundBar received 28 entries in the 2-part event. Each entry was assigned a number in the order that they arrived at the events. At the end of the events, a random number was generated (twice) to determine the two winners.